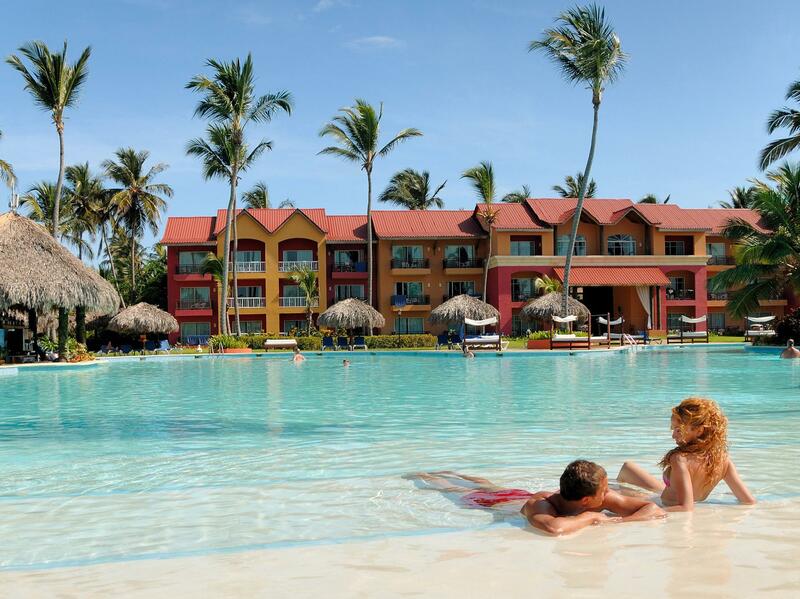 ﻿ Best Price on Punta Cana Princess All Suites Resort & Spa Adults Only in Punta Cana + Reviews! Have a question for Punta Cana Princess All Suites Resort & Spa Adults Only? Whether you're a tourist or traveling on business, Punta Cana Princess All Suites Resort & Spa Adults is a great choice for accommodation when visiting Punta Cana. The hotel lies from the city center and provides accessibility to important town facilities. No less exceptional is the hotel's easy access to the city's myriad attractions and landmarks, such as Arena Blanca Beach, Tower Casino, Mini Market. 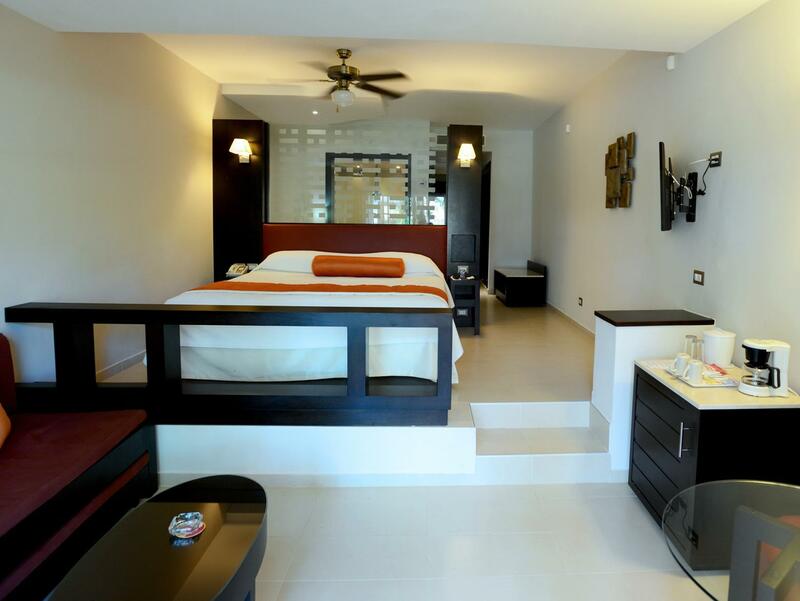 At Punta Cana Princess All Suites Resort & Spa Adults, every effort is made to make guests feel comfortable. To do so, the hotel provides the best in services and amenities. The hotel provides 24-hour room service, casino, 24-hour front desk, facilities for disabled guests, Wi-Fi in public areas to ensure our guests the greatest comfort. In addition, all guestrooms feature a variety of comforts. Many rooms even provide television LCD/plasma screen, whirlpool bathtub, air conditioning, desk, mini bar to please the most discerning guest. The hotel offers fantastic facilities, including hot tub, fitness center, sauna, golf course (within 3 km), outdoor pool, to help you unwind after an action-packed day in the city. Punta Cana Princess All Suites Resort & Spa Adults is your one-stop destination for quality hotel accommodations in Punta Cana.